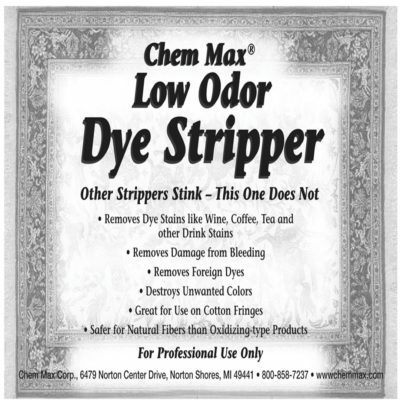 LST has been and still is the best solution for cleaning natural fiber rugs and upholstery. 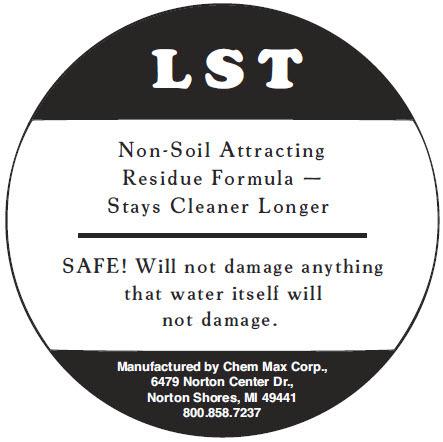 LST is unique in that it outcleans other chemicals yet is gentle, safe and does not leave soil-attracting residues. 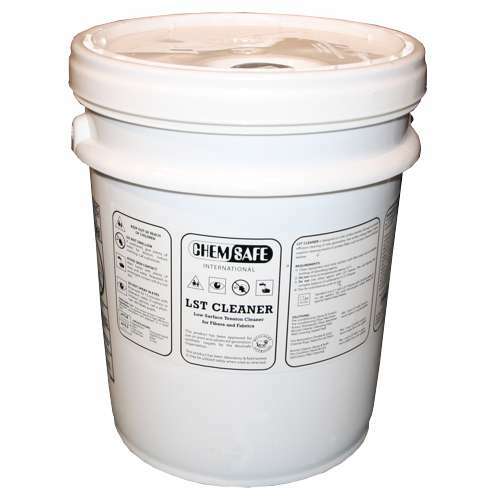 LST cleans by means of low surface tension and physical entrapment of soil particles. 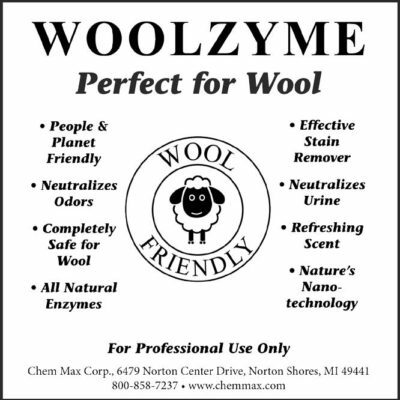 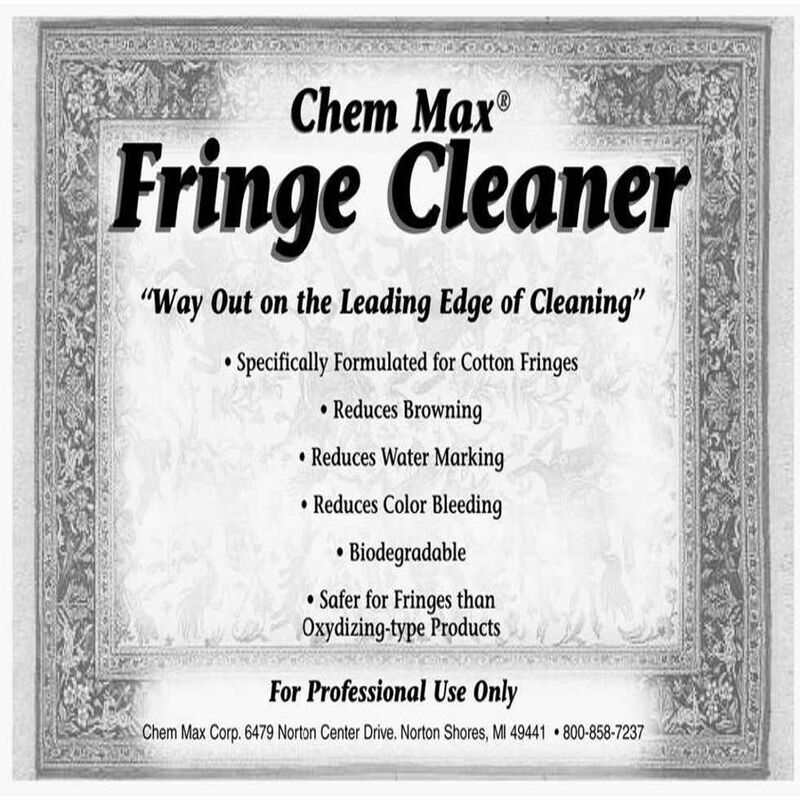 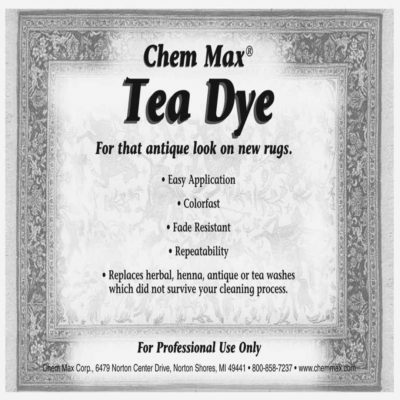 The low pH is safe on the natural dyes used in hand made rugs and antique fabrics. 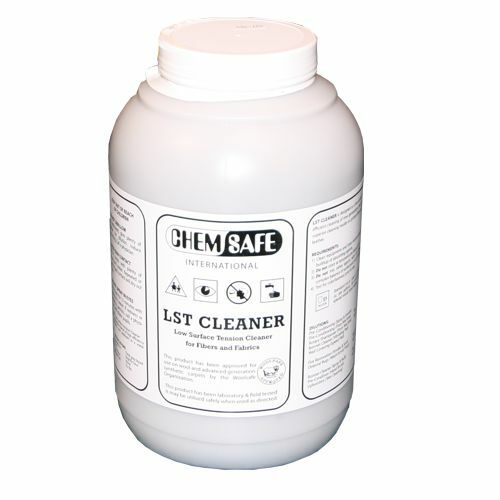 Use LST because it’s your best choice.